Dry Cleaning is a process used to remove soil, stains and restore fabrics without the use of water. The Romans used ammonia derived from urine to restore their woolen and fine fabric which was replaced by petroleum (gasoline and kerosene) by the French during the 19th century. Today there are a variety of fluids available, some are environmentally friendly and some are a potential hazard. Nevertheless, Dry Cleaning is not dry. • A large vat (basket or wheel) capsulating 10 lbs. to 90lbs. of soiled garments. The vat’s design includes paddles which are used to create a mechanical action hence cleaning the garments. • Since dry cleaning fluid is stored in tanks and must be transferred from and to the vat, a fluid pump is added to the base of the machine. • A filtration and distillation (vaporizing process) process allows for the purification process of the fluid and its reuse. • Computer processor monitors the vitals and processing steps to insure safety and quality. Basics processing steps are: Filtered Wash 1, Filtered Wash 2, Extract and Dry. • Invented in the 1930’s, “Perc” a/k/a Perchloroethylene is a chlorocarbon synthetic fluid used by dry cleaners today. It is a colorless and is nonflammable. It has great oil base stain removing ability however, it posses a great risk in processing garments containing plastic trim such as sequins, rhinestones or silk screening. Irresponsible use of “Perc” may lead to human and environmental hazard therefore, “Perc” is closely regulated by EPA, OSHA and other state and federal regulators. According to TCATA the demand for “Perc” has declined by 500% since 1985. • Hydrocarbon has become more popular among operators as the alternative to “Perc”. Hydrocarbon manufactured by Exxon-Mobile as DF-2000 or Chevron as EcoSolv are petroleum based VOCs (volatile organic compounds) fluids. Although Hydrocarbon fluids are flammable the risk is reduced by modern technology and proper handling. Hydrocarbon is a less aggressive fluid than “Perc” hence is safer for plastic trimming and polyurethane fabric. • Glycol Ethers (DPTB- dipropylene glycol tertiary-butyl ether) used in dry cleaning fluids such as Rynex and Solvair are friendlier to the environment than “Perc” and perform better on water soluble soil and stains. The fluid has a low level of toxicity and high flash point. Rynex is considered a VOC and is regulated accordingly. Per Solvair, fluid is biodegradable and environmentally friendly. The fluid does not add to greenhouse gases or smog. 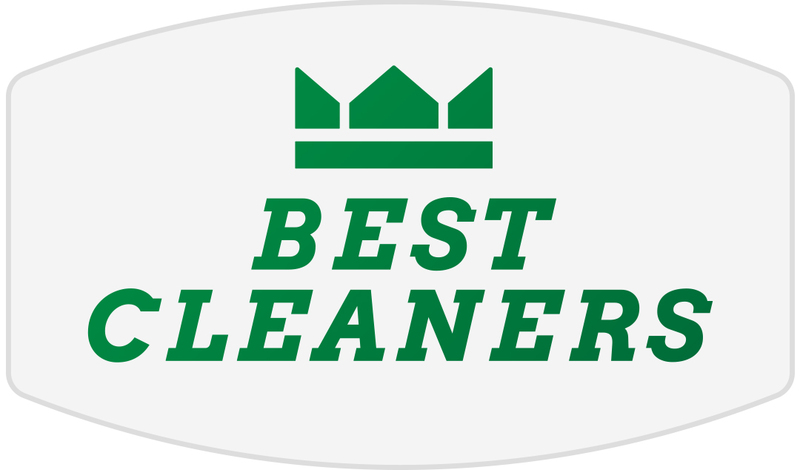 • Carbon Dioxide (Liquid CO2), Although liquid CO2 is superior to traditional dry cleaning fluids most operators including the Dry Cleaning & Laundry Institute (DLI) agree that it is a much weaker cleaner. Liquid CO2 is effective on removing fire odor, soot and toxic residues. It has minimal environmental impact and generates low greenhouse gas in comparison to organic fluids. • GreenEarth (Volatile Methyl Siloxane – D5), is liquid silicone fluid which odorless and colorless. Used in many products like lotions, lip balm, hair and skin products. GreenEarth is gentler on garments than “Perc” or Hydrocarbon and is dye safe with virtually no color loss. GreenEarth is nontoxic and non- hazardous. In the environment it will degrade to silica, water and CO2 and is not considered VOC by California Air Resources Board (ARB) or EPA. Prior to cleaning, garments are inspected for soil and stains which need extra attention. 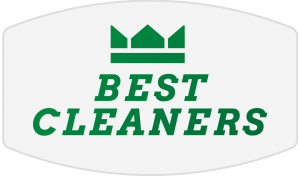 Using a special Spotting Board equipped with air, steam and vacuum a trained operator will treat stains and heavy soiled areas to improve cleaning results. A Dry Cleaning Spotter is a skilled position which requires knowledge of fabrics, dyes and stain recognition.